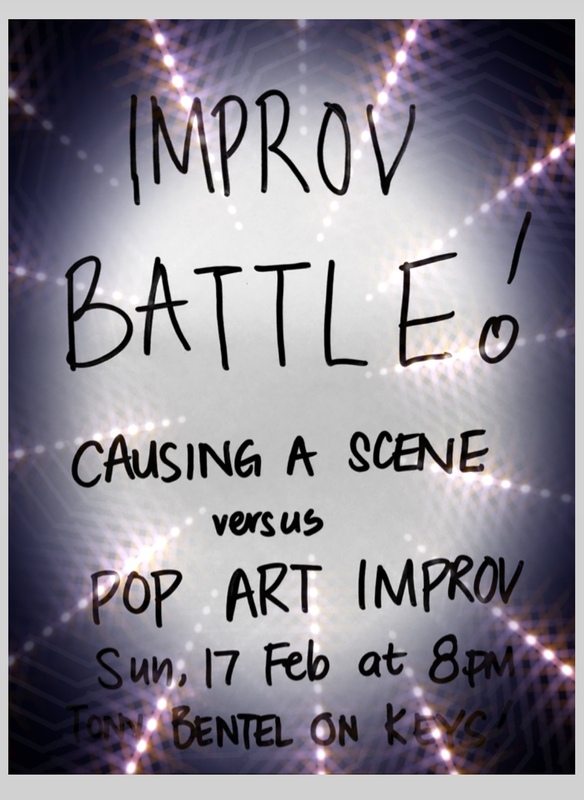 What better way to start the week than to improv(e) your mood with some awesome improv at POPArt! It's fun, it's madness and its all in the name of improv. Watch as two teams battle it out to make it to the next round of playoffs complete with all the things that make a proper sports match - judges, prizes and, of course, YOU - the audience. Be prepared to see actors taken by surprise, teams shocked by floor crossing, musical improvisors take the reigns and skilled teams work to keep it all together, while giving you an evening of entertainment to remember. Bring your sweat towel… It's gonna get HEATED!